If Conor McGregor stays in boxing, who should he fight? 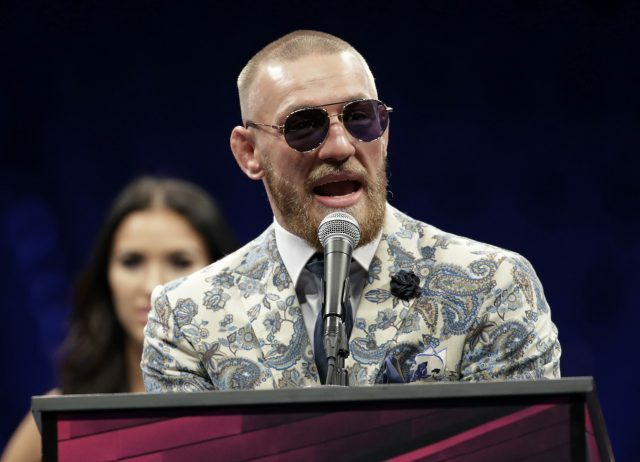 CONOR McGREGOR stepped into a boxing ring for the first time as a professional fighter against Floyd Mayweather, but it may not be the last. The Irishman said “anyone who wants a knock, give me a shout” in the wake of his 10th-round loss. He may choose to return to UFC but, should he stay in the ring rather than go back to the octagon, who could he take on? Here, we look at five possible opponents. The retired American sparred with McGregor but things quickly turned sour as he left the camp amid denied claims he had been knocked down. Malignaggi retired this year after time caught up with him, but could he face McGregor on St Patrick’s Day in New York, as has been mooted? Surely not? Mayweather said he was retired “for sure” after beating McGregor, but Mayweather also loves money. This fight has reportedly earned him 100 million dollars – would he be able to resist 200 million? His perfect 50-0 record should keep him out of the gym. 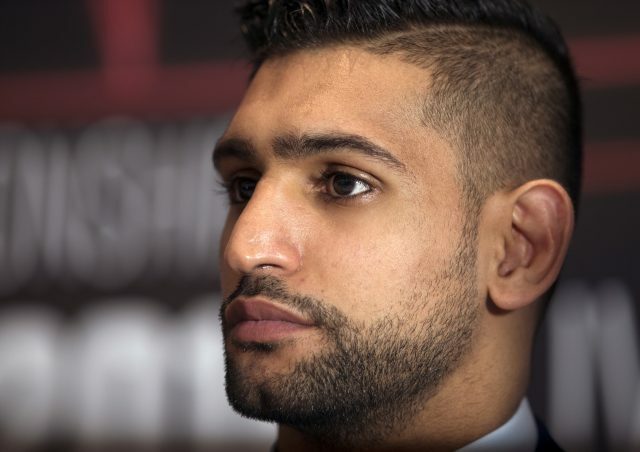 Ahead of the fight, Khan said “boxing will be over” if McGregor won. He also said, in the event of a McGregor victory: “I’d even go to Ireland and fight him there.” McGregor lost, but will Khan still fancy it? Brook, like Khan, has wanted the biggest names in the welterweight division. Like Khan, he never faced Mayweather or Manny Pacquiao. He stepped up to face Gennady Golovkin at middleweight and lost, bravely, before doing so to Errol Spence back at welter. He is at a career crossroads, but would he fancy McGregor? One of the four Smith brothers, all professionals, Liam Smith was the WBO light-middleweight champion in 2015 and 2016. He will have a rematch with fellow Briton Liam Williams in Newcastle in October, having beaten him earlier in the year when Williams – ahead on the cards – suffered an eye injury. If he loses the rematch, could he look at Conor?